In this article we will discuss 5 best ways to root Android without pc, but before that let’s understand the process of rooting in brief. Rooting will allow you to perform various functions over your Android smartphone. Basically this procedure of rooting Android without computer has been used by developers and phone enthusiasts’ alike, as this allows you to bypass restrictions set by Google over Android OS and modify your phone as you like. You can increase ram of your phone, shift apps to SD card, upgrade to latest Android version and much more just by rooting your Android phone. Besides rooting Android without computer is much easier than using a computer. 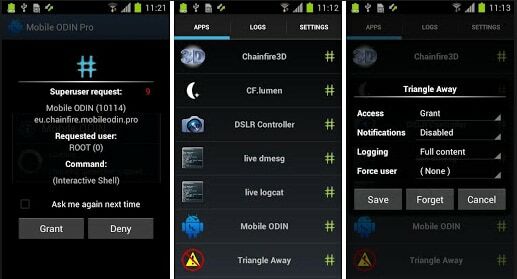 Framaroot is one of the most popular apps for rooting Android without computer. It allows one to root Android without pc or computer with just one click. •	It allows you to root with just 1 click. 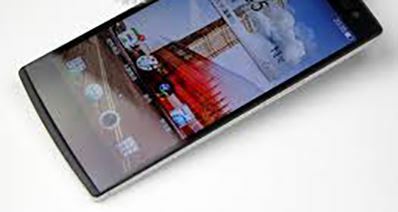 •	Works with a large number of devices from various companies such as Samsung, HTC, LG, Motorola droid devices. •	Requires you to move the app to device storage and enable “unknown sources” in Android security options. 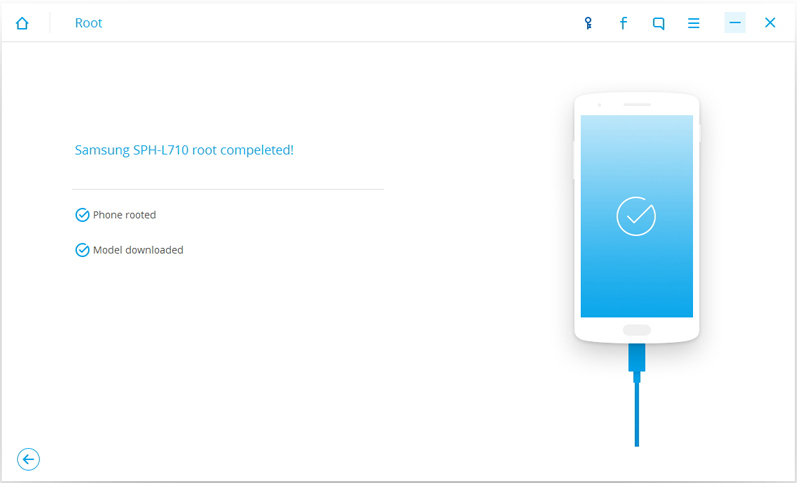 SuperSU is another popular app for rooting which can be used to root Android without PC computer. It can also be used to allow or deny access to root to individual apps. 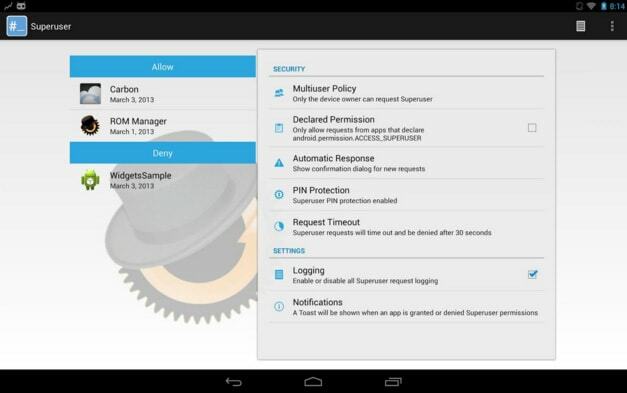 Superuser has almost the same features as SuperSU Pro just that this app comes with free pin lock which is not available in SuperSU pro. This is although a little bit heavier than SuperSU pro and uses more cpu power. With Superuser you can root Android without pc computer in a simple way. Superuser X [L] is another app for rooting Android without a pc computer. This app has quite a large number of users but it is restricted to developer and experienced user community as this will require a good amount of understanding of how the root process actually works. 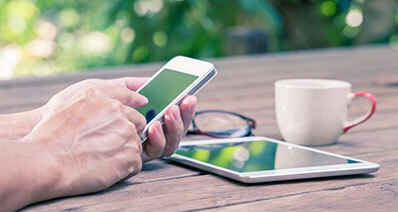 As compared to our earlier apps this is the preferred choice of developers for rooting their Android phone but is not recommended for new users. 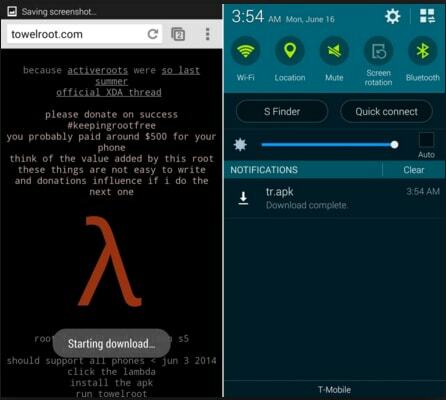 Towelroot is another app which can be used for rooting your Android phone without pc computer. 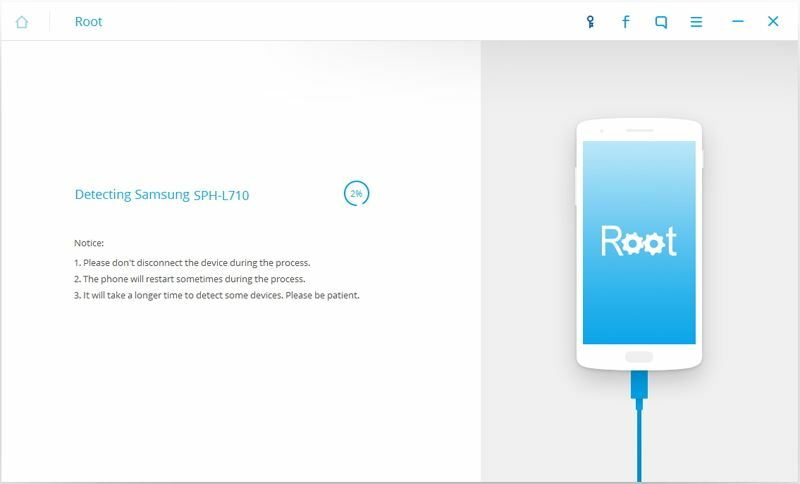 Towelroot created a storm when it became the first app to root various devices such as Samsung Galaxy S3 which were previously impossible to root. Even the developer won a $20000 award announced for the person who will be able to root S3. Although it’s possible to root Android without computer(PC), but it still has it’s own risks associated such as loss of contacts, messages, photos and other data during rooting your Android. 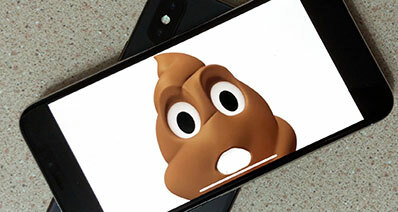 So it’s advisable to use a computer based program which can provide you a better way to manage the whole process of rooting your Android phone. iSkysoft Android Data Recovery, even though you lost data, it can help you to recover it. 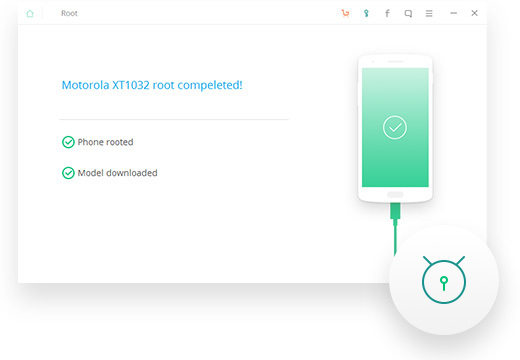 One of the most popular and successful program in this category is the iSkysoft Toolbox – Android Root which is used by Android enthusiasts globally as it can perform multiple functions simultaneously. It supports practically almost every Android Smartphone and Tablet. It can support upward of 6000 Android devices. Click here to check the supported Android device. Run iSkysoft Toolbox for Android. Connect your Android device with computer, then you must enable USB debugging in your Android. If you don't know how to do this, just follow the instruction showed in the programme. After the software detected the device, click on the Root Now and Confirm the process. It will start rooting. It will keep you waiting for very few time before it completes the process. When you get the interface like this, it means you have a rooted Android phone! Congratulate! 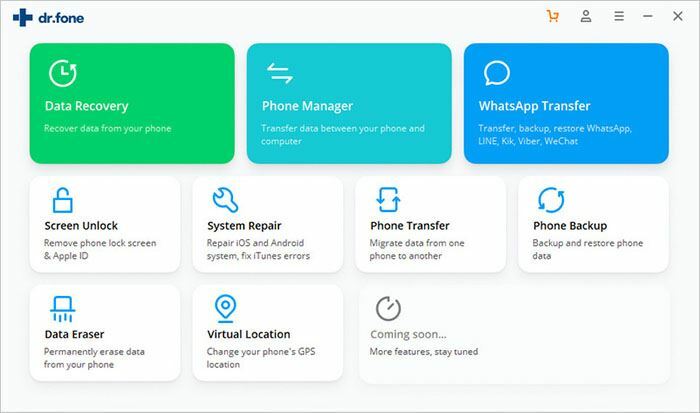 Each and every method mentioned above has some pros and cons but if you are interested in saving your data or recovering any lost data then iskysoft will be the obvious choice for you as it has far better options as compared to other 1 click root smartphone only devices. Especially it’s advanced data recovery option gives it a significant advantage over other methods.